I am Haris Khan a Full-stack server-side developer & Digital Marketer ( SEO EXPERT ) . I have been playing with technology since 2013. I am multi-skilled and have a grip on almost everything in my field. 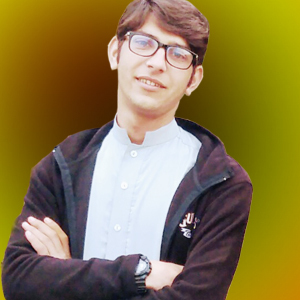 The best Part about me [ Haris khan ] is I am self Learner and love to learn and implement new things which can keep me in the field forever. I love working with a challengeable, risk-taking, analytical thinking and problem solving team who say yes to everything which comes on the way!. What I (Haris Khan ) Can do for you ? Custom Website Development Php , One Page , Query ! Development Wordpress Website For Blog, Company , Personal. Read more about our web development services and hire us here. Read More About our graphic designing services and hire us here. In Order to Bring Out Your Website To the Exact Customer Site Optimization is the 1st things to be done . The Best And Simple Can easily Lead Viewer To Customer. Hire Me For Professional Content writing. Bringing To top OF Google Your Site By SEO Services , and Promote Your product Feel free to hire me .